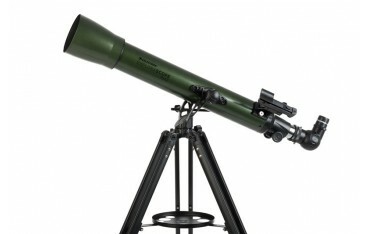 Engineered with the beginner in mind, the ExploraScope 70AZ is the perfect telescope to discover the Moon, rings of Saturn, moons of Jupiter, Orion Nebula, and all the best celestial objects. 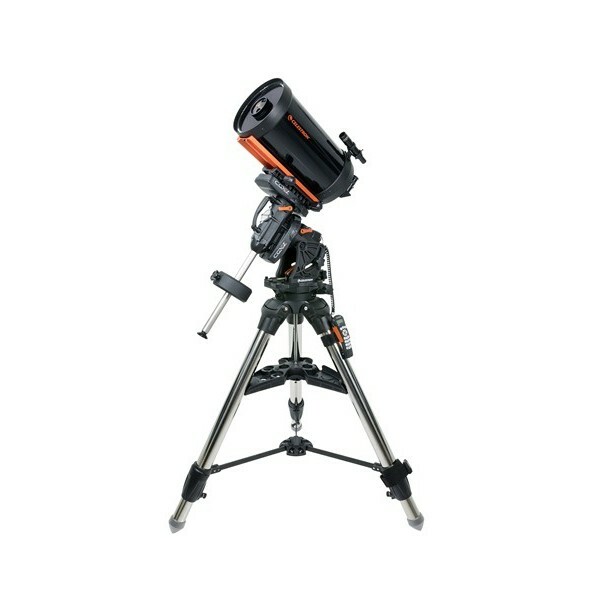 The included red dot finderscope helps you sight objects in the sky and center them in your telescope’s eyepiece. Use the new altitude slow motion rod for precise pointing and following objects as they appear to move across the sky.